Site best viewed with Firefox or Chrome. 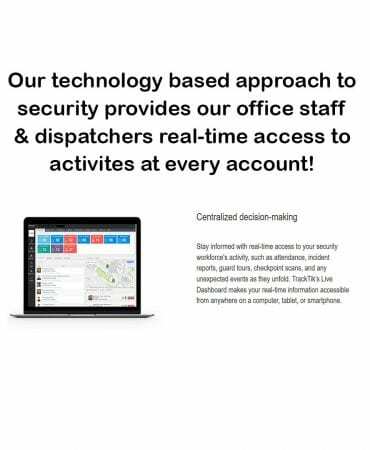 We use state-of-the-art software and modules to improve your overall safety and security. Call us at (317) 890-1169 to learn more! Site best viewed with Firefox or Chrome. 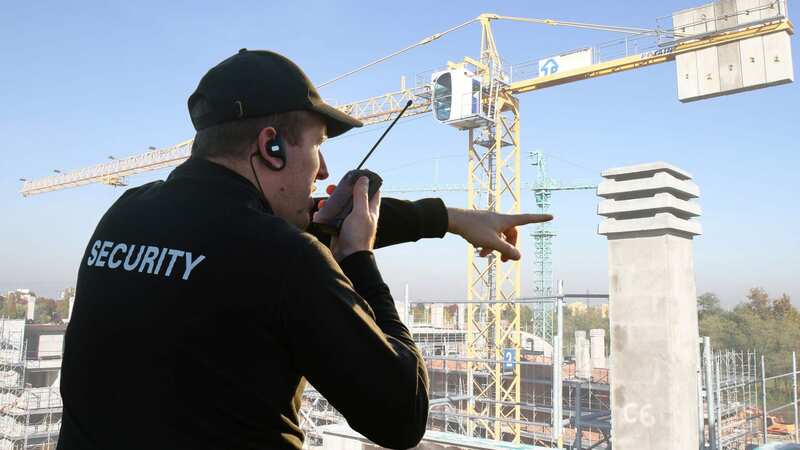 Trinity Security offers a wide range of security services, priced to meet most security budget. Please call us at (317) 890-1169 to learn more! We Work to Protect You! Site best viewed with Firefox or Chrome. No job is too large or too small and every job is extremely important to our team. To learn more, call us at (317) 890-1169! 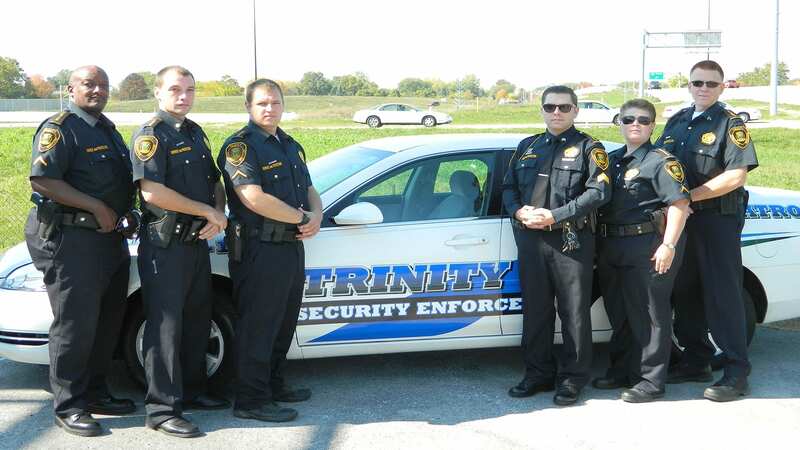 Trinity Security, Inc. has provided highly effective and dependable security services to businesses and residents of Indiana for over twenty-four years. We are committed to providing you with the highest degree of integrity, honesty and professionalism. We make you this promise! 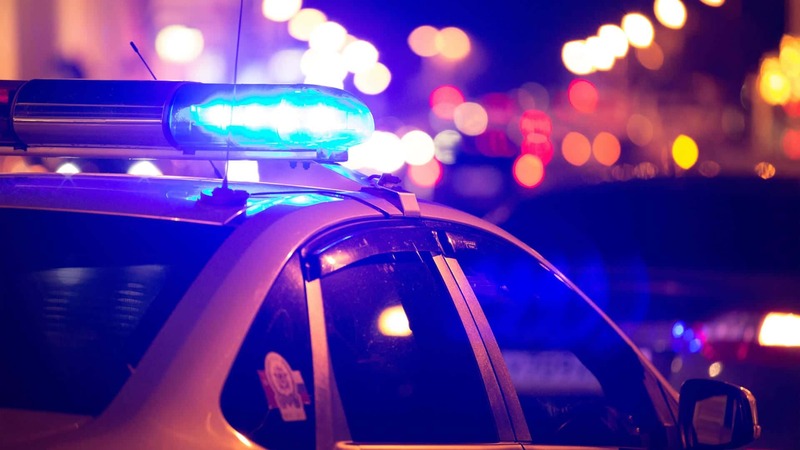 Trinity's primary service is to provide armed and unarmed security enforcement officers for static site locations to a wide variety of industries throughout Indianapolis and other Central Indiana locations. In addition, we provide Indianapolis traffic control officers, mobile patrols, executive protection (bodyguards) and investigative services. 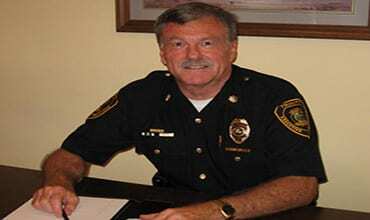 Our security services are also available in other Central Indiana locations. Trinity Executive Services, Inc. and our sister company, Trinity Security, Inc., provide armed and unarmed security enforcement officers to individuals and businesses located in the following Indiana cities: Indianapolis, Carmel, Fishers, Lafayette, Avon, Brownsburg, Plainfield, Greenwood, Anderson, Muncie, Shelbyville, Greenfield, Zionsville, Lebanon and Crawsfordville. Service outside of this area will be handled on a case-by-case basis and will greatly depend on the size of the account and type of service requested. 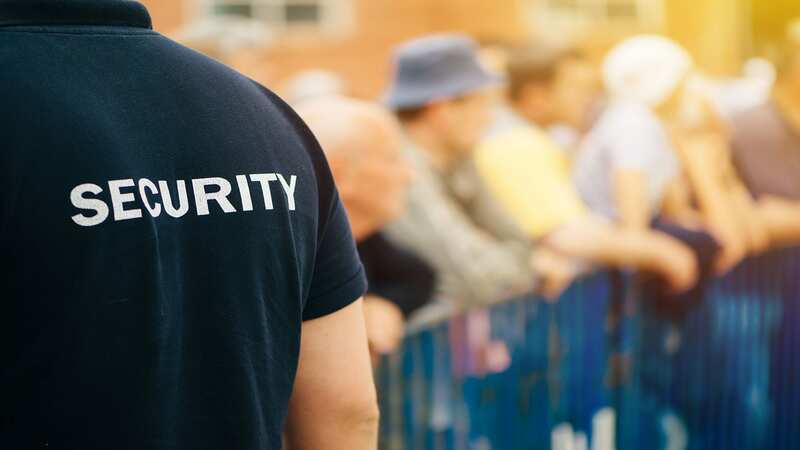 With a dedicated and well trained staff of security officers, Trinity is able to provide companies a better choice for their on-site security needs. Experienced and well-trained traffic control officers for construction projects, road closures and events. Marked cars with lights available. Trinity Executive Services is a licensed private investigations company that employs trained & skilled detectives. Call us to discuss your case! Below are some of the common questions you may have concerning our services. Please feel free to contact us at (317) 890-1169 to discuss your unique needs and concerns. What are the terms and conditions to get a security officer? If you are in need of a security officer in Indianapolis or a surrounding city, please call us at (317) 890-1169 and press option #9. Our office staff is typically available to assist you between the hours of 7am and 6pm. Typically services can be setup within 24 hours. A service agreement, outlining the cost and services to be provided, will be signed by both parties; however, may be cancelled at any time. Qualifications and Experience of security officers (guards)? The majority of our armed and unarmed security officers have gone through the required specialized training at our Academy of Commercial Security, thus completing a curriculum that includes courses on security issues such as surveillance, self-defense and theft prevention, as well as specialized courses in customer relations and professional ethics. 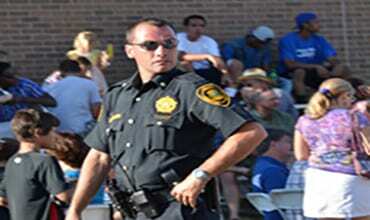 You can count on our security officers to contribute to the safety and security of your organization. 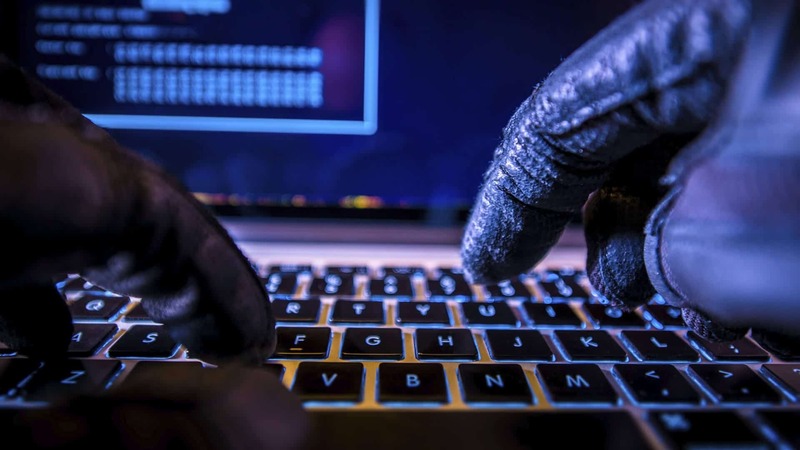 Each client, their unique needs, possible threats and officer requirements are evaluated before an hourly rate is provided. Furthermore, armed officers cost more than unarmed officers and executive protection specialists and private investigators are more expensive than on-site security officers. Contact us at (317) 890-1169 for an immediate quote! How do I make payments and what are your terms? Our terms for most clients are Net30. Payments may be made by check, money order, ACH deposit or credit card (a 2.8% service charge is applied for credit card payments). 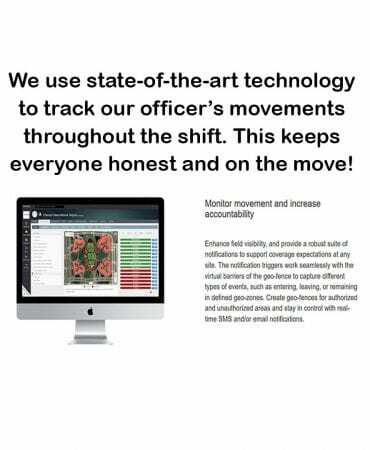 A wide range of modules allows our staff to monitor and control the officers assigned to your account. A client facing portal with much of the same information is also available. 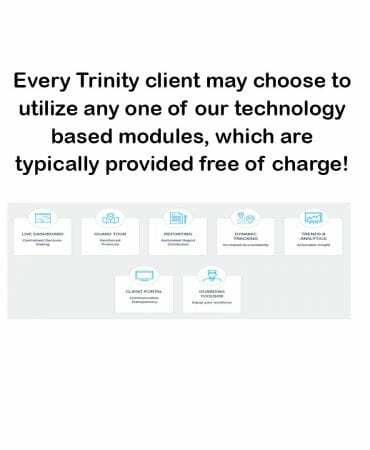 I love the integration of technology with the professional security services offered by Trinity Security. 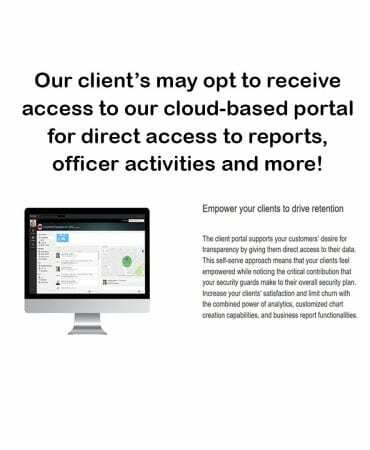 Through the client portal, I have first-hand knowledge of all of the officer’s activities, patrols and reports. Such a great addition to the services already offered. 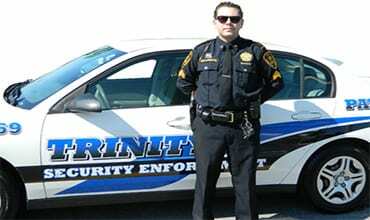 Officers provided to our company by Trinity Executive Services, Inc. are well-trained, knowledgeable and professional. Turn over is less than I’ve found with similar companies and their team as a whole has proved to be a valuable asset to our organization. What a wonderful company to work with. As a human resource rep for a large Indianapolis company, I spend a considerable amount of time dealing with people and it’s always a pleasure working with the management team at Trinity. I can’t say enough good things about their care and support. You are under no obligation to continue service with us if you are not completely satisfied. We make you this promise! More INFO? Download our informational brochure! 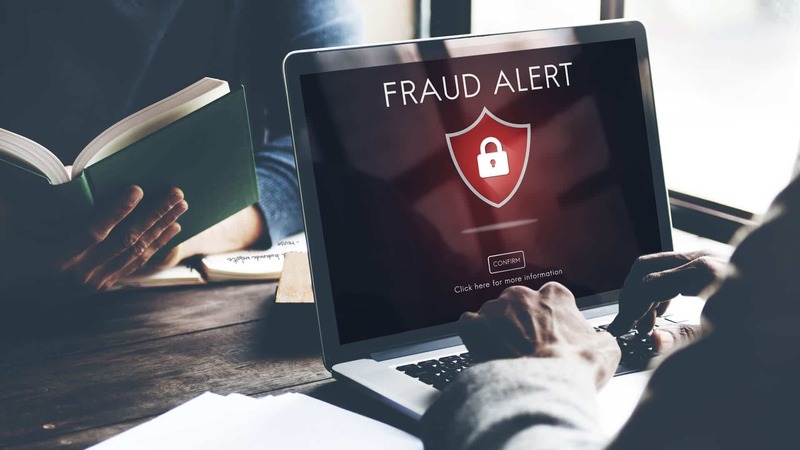 Did we mention that if you’re company is interested in our security services you can receive a FREE site security evaluation. Call Brandon at (317) 890-1169 ext 2501 to schedule an evaluation.